Do you want to work out with the Mastermind? We’re taking our talents outside. Welcome to “The Commitment,” our weekly outdoor workout focused on consistency, accountability and most importantly FUN. 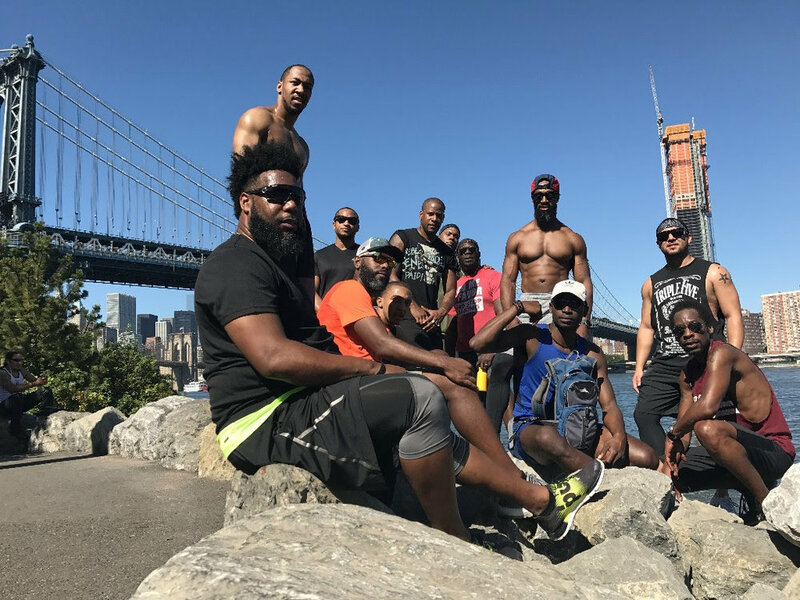 Our resident fitness gurus Carlos Davila, Tyrique Wade and Marlon Briscoe will be leading us through a high intensity workout meant to shake you up. This event is free for our members and their guests. Gentlemen only.